Game development is a complicated business, even if modern tools and engines do much to ease the burden and the level of tricky coding required. Nintendo, of course, utilises its own engines and techniques, meaning that there are a lot of coders in its shiny new development building and others besides busily doing some rather complicated work. 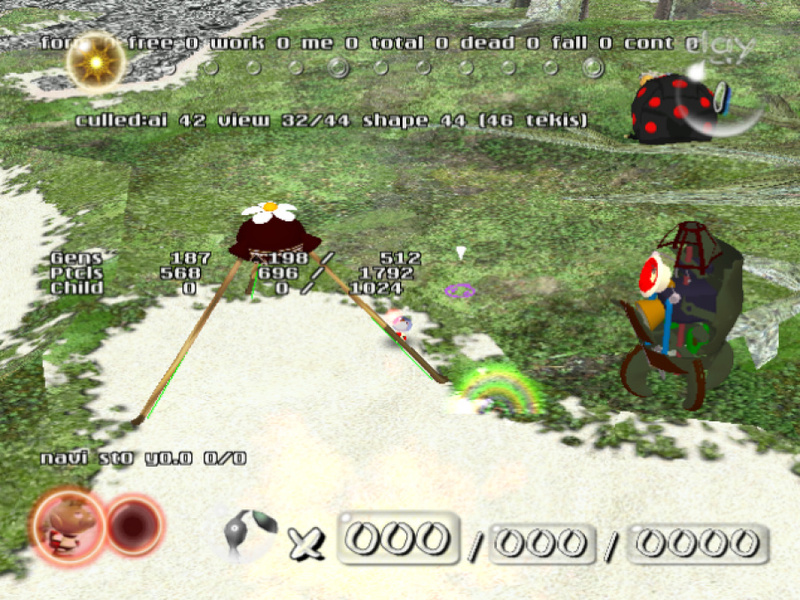 While insight into Nintendo's coding processes is relatively difficult to discern, the GameCube version of Pikmin's disc does actually have executable files for Windows; in other words, a debug version of the game is sitting in the code, ready to be run on a PC by those clever enough to figure it out. As noted by The Cutting Room Floor, once you're able to run the executable off the diminutive disc you're left with a buggy, rather unplayable version of the game. 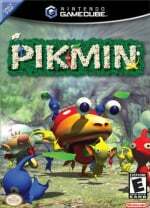 There are some tricks to improve matters, though the thrill is in seeing 'behind the scenes', with the linked page providing plenty of information on what can be found when running Pikmin on PC. This is likely a remnant of Nintendo's development processes at the time, and an intriguing bit of information for fans of digging into hidden files and code. There's more to Pikmin than meets the eye. The Cutting Room Floor strikes again! But seriously, as cool as this discovery is for trivia nerds, it's also very sloppy work on Nintendo's end. A debug mode that is only reachable with cheats or hacks isn't too bad, but a full Windows executable?! That's one hell of a development sin! Interesting, does this mean that future illegal Pikmin Mods will be available? Nice! There also exist models for Mario and a Goomba-looking thing called Kug within the game. Thank you TCRF. @Kaze_Memaryu Great, Now I want to see a ''Development Sins'' YouTube channel to happen. @BearHunger ...And a key with a door; leftovers of Super Mario 128. It must've been so fun making this game, AI is one of my favorite parts of game design and trying to replicating "herding" was one of my most enjoyable parts of game design in college! Cool. It is very interesting to see Nintendo's development process on this game. I wonder why they made a version that ran on Windows, I dunno much about the console development process but I imagined they would go straight to loading it on a debug console. My best guess to the reason this version existed is to see how the game controlled with a mouse and keyboard before translating those inputs to a controller. Then they put an early build of that version into the game to fill up space on the disc, while at the same time keeping the Windows version from being playable should it be found. But hey, that's just a theory..... a GAME THEORY. As a professional software developer myself I don't think this is particularly weird. I mean usually the games are developed in a Linux or Windows environment and therefore it makes a lot of sense to be able to run your games locally on your machine, albeit at lower speed, but still working. I've done Nintendo DS development and remember using their Ensata Nintendo DS emulator on Windows (also called NitroDS). Not at all weird. If you read the contents of Final Fantasy Chronicles on the PS1 (that contains ports of FFIV and Chrono Trigger), you'll notice a certain BIN file on it. It's the actual SNES version of Chrono Trigger. Need to ask: Can this also be done with Pikmin 2? This is VERY cool. I always love to see beta/behind the scenes/early renders of nintendo games, so this is right up my alley. I think I'm going to find some youtube footage and veg out for a bit and see what it's all about.